You are here: ArmetBis > Armet Bis – About us > Area of operation – where can you find us? 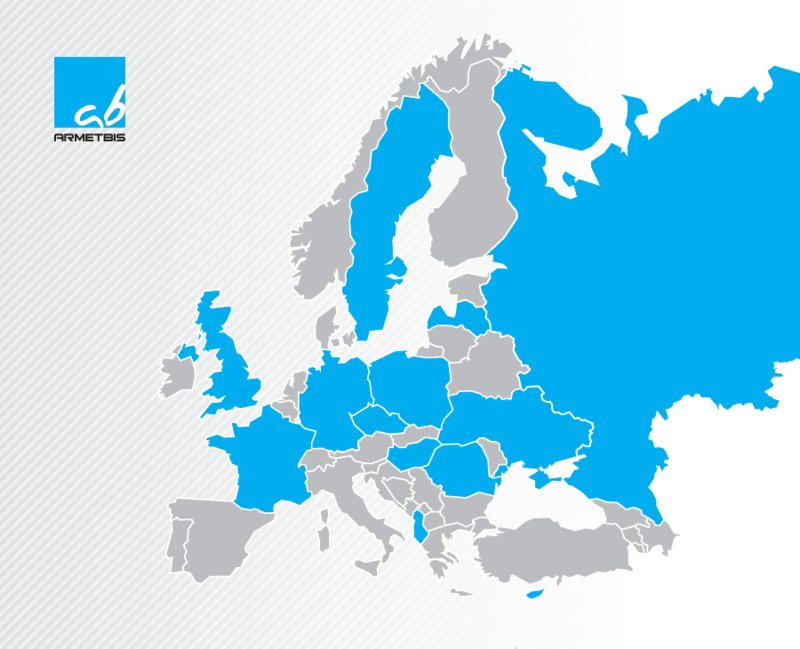 We collaborate with counterparties from the EU and continue to expand our presence. Wherever you are, you can count on our professional attitude and dedication.